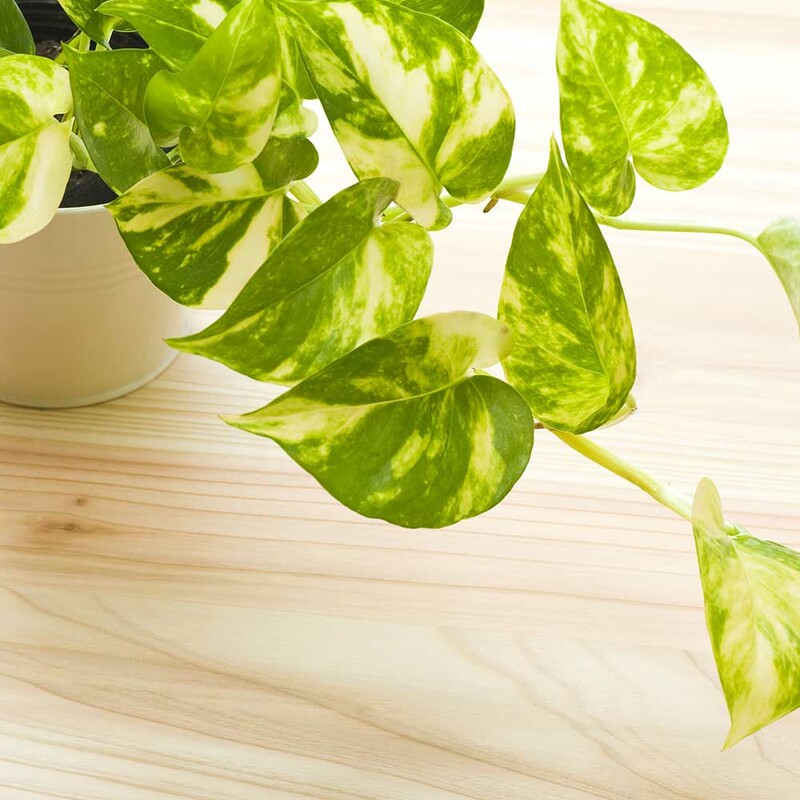 These back to school plants are perfect for students that are in need of low-maintenance, hard-to-kill, compact plants. 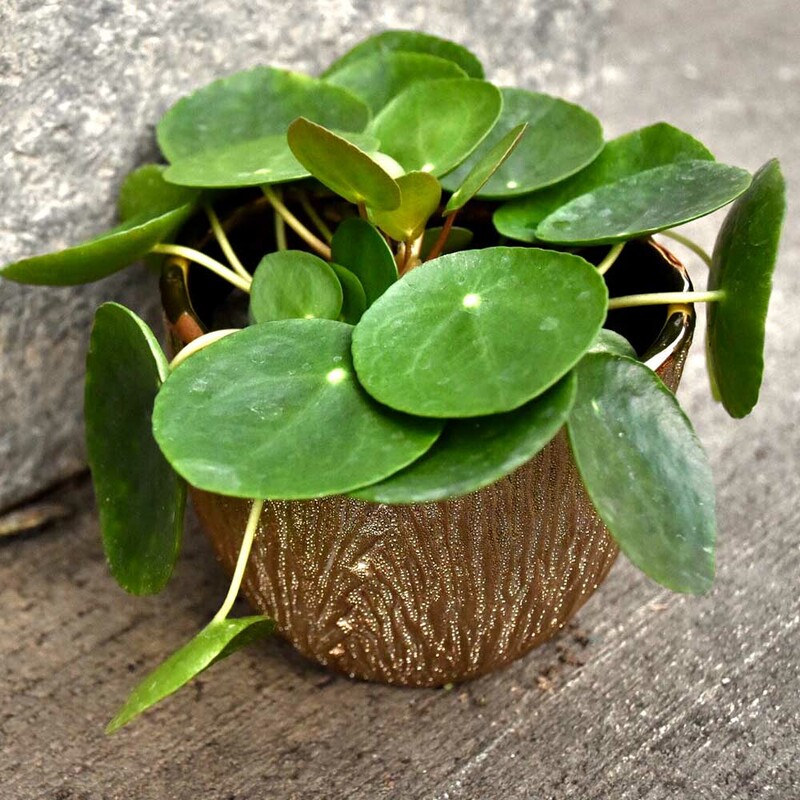 Simply adorable – this compact houseplant thrives in low-light, has round leaves, and grows slowly. Is watering plants low on your “to do” list? 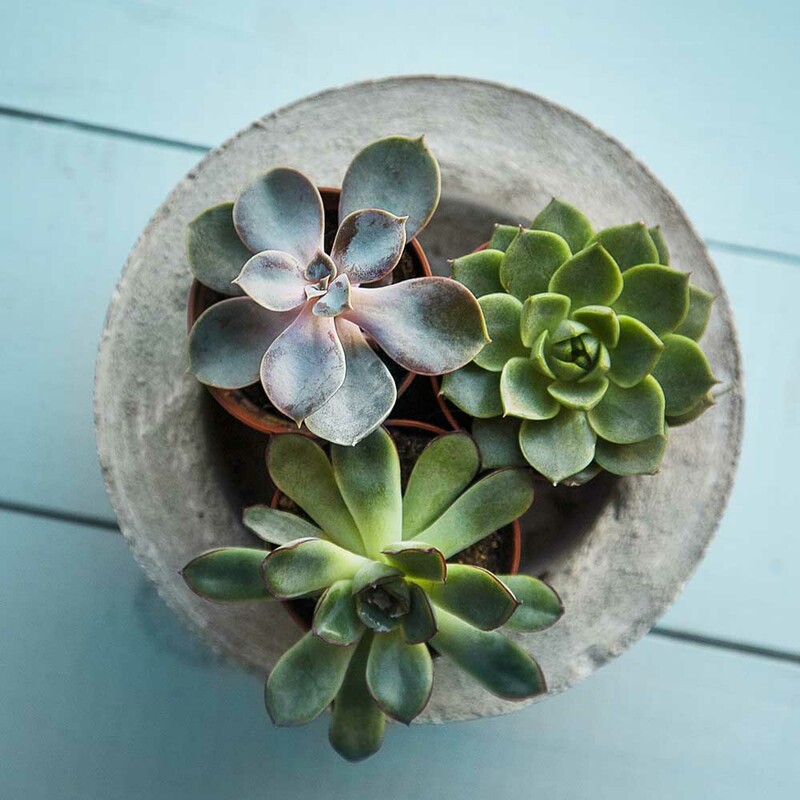 Succulents thrive in bright light with minimal watering. Telly’s has hundreds of interesting varieties available. 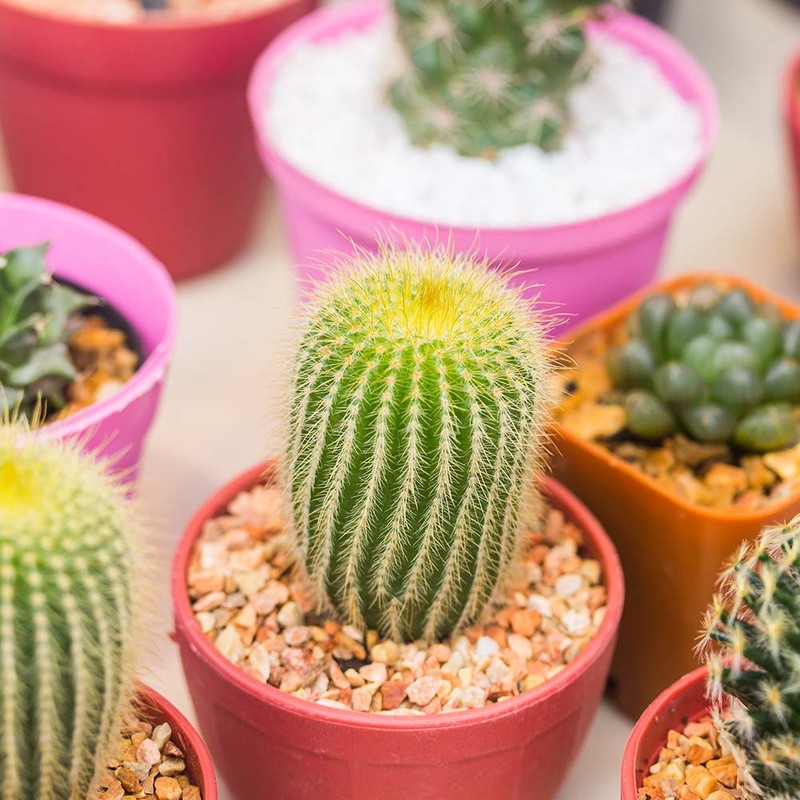 Like succulents, cacti do well in bright light and don’t need much watering. Telly’s has many varieties and sizes available. 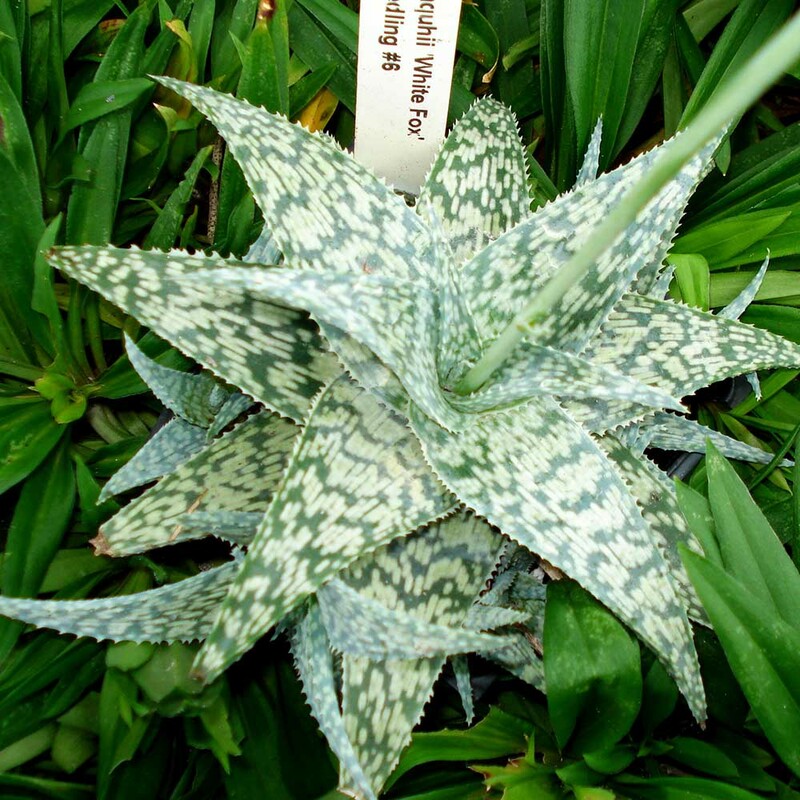 Gaining in popularity in recent years, this pretty plant is slow-growing and loves low light. It has striking, bi-colored leaves. This isn’t your mother’s aloe vera. 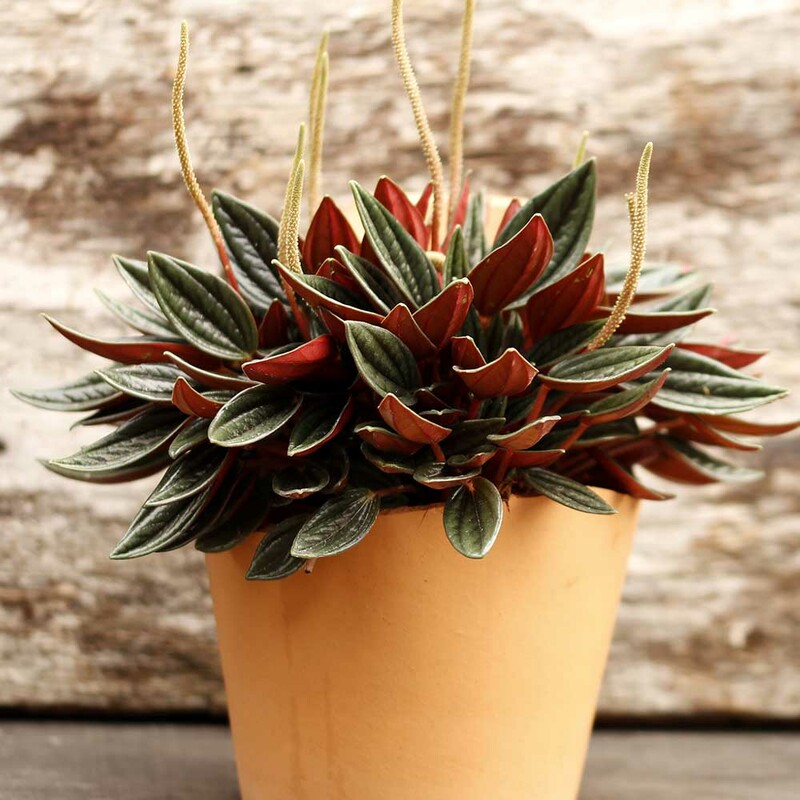 With gorgeous foliage, this succulent is surprisingly low-light tolerant. It’s also slow-growing and drought-tolerant. There are many versions of this low light, low maintenance plant. 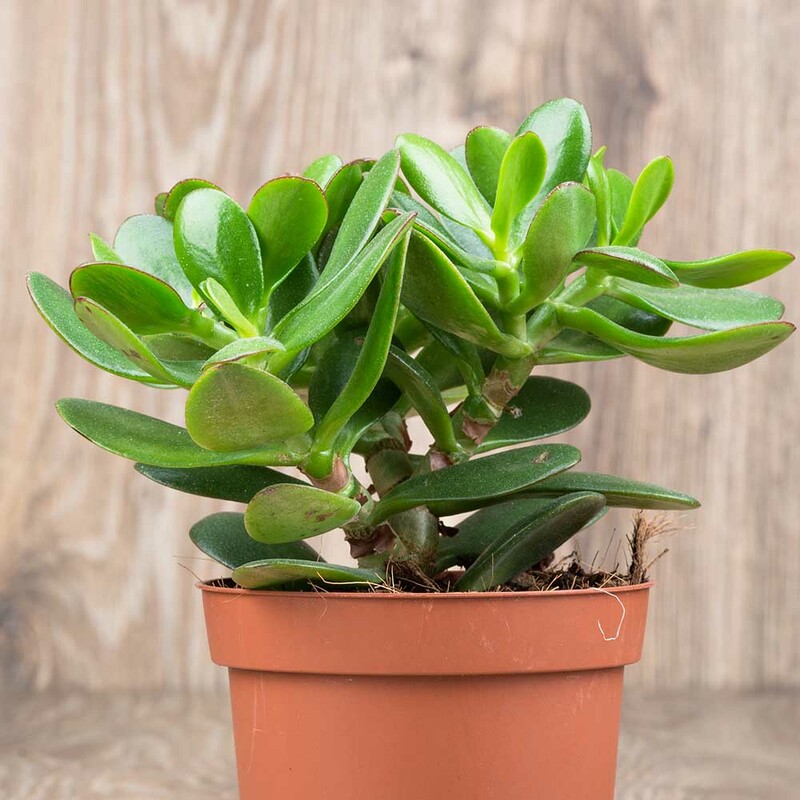 Unleash your inner artist – this low-light succulent responds well to shaping/styling. It can even be used as a bonsai. Bigger space? 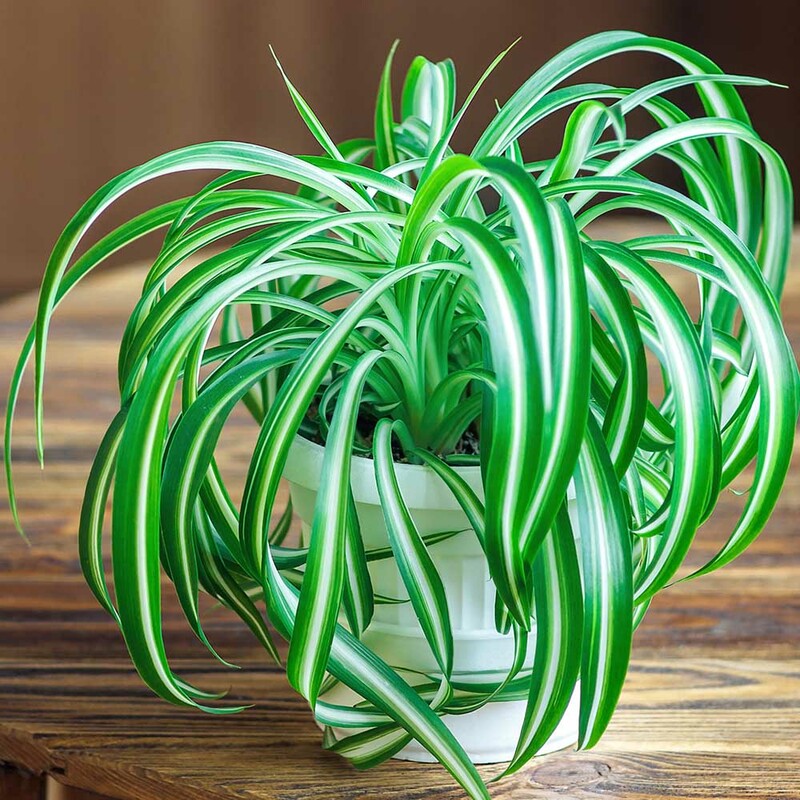 This vigorous, low-light plant likes to spread out and grows easily with minimal care. 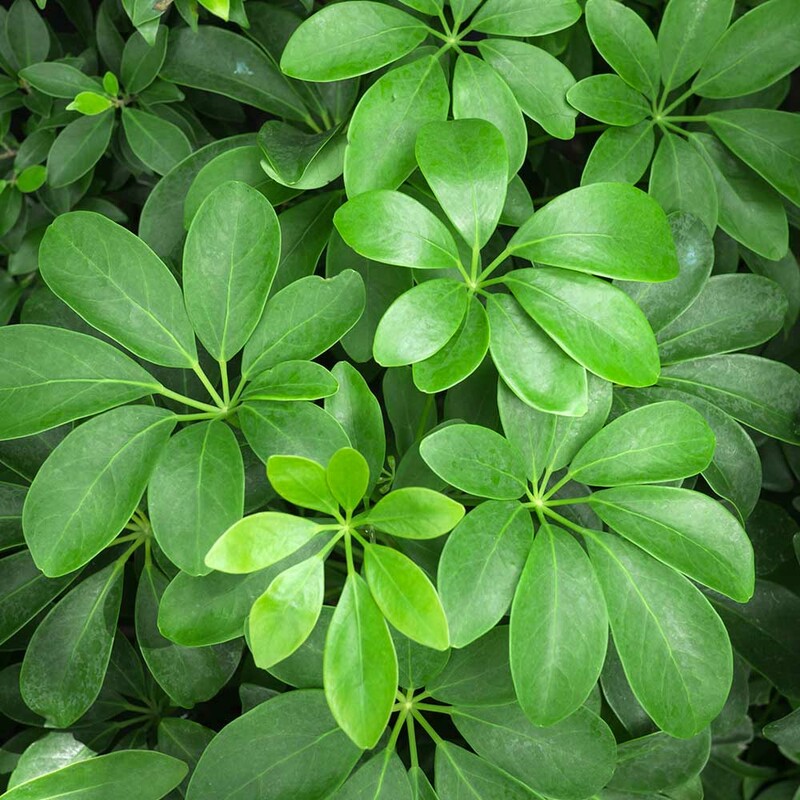 An oldy but a goody – this ever-popular houseplant is extremely durable and does well in low-light locations. 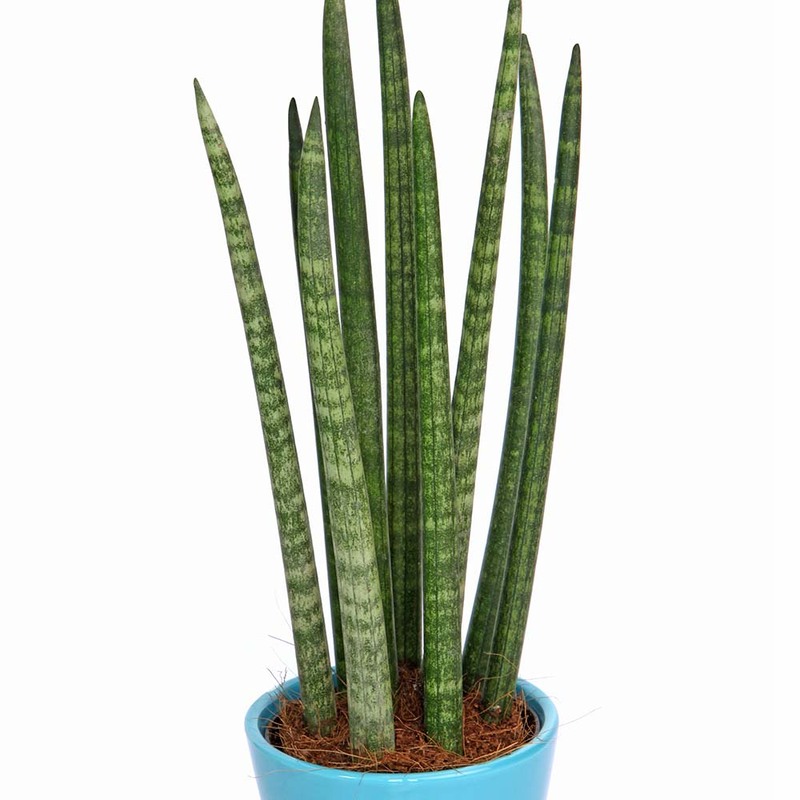 Sansevieria will grow nearly anywhere. Telly’s has several varieties from which to choose ranging from just a few inches to 3’ tall. 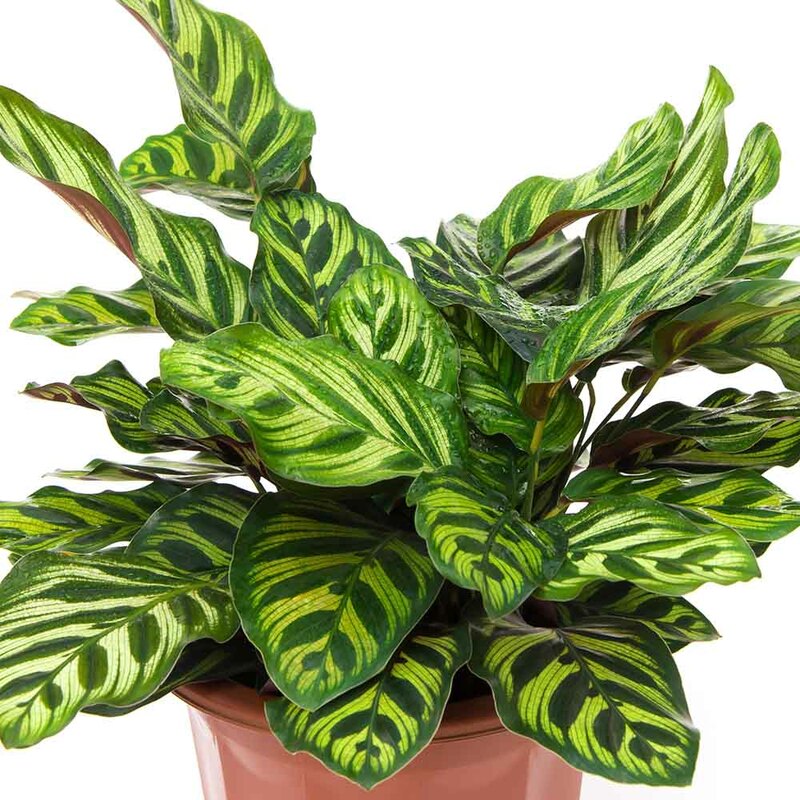 ‘Fernwood’ sports unique, upright foliage and a compact habit. Black thumb? 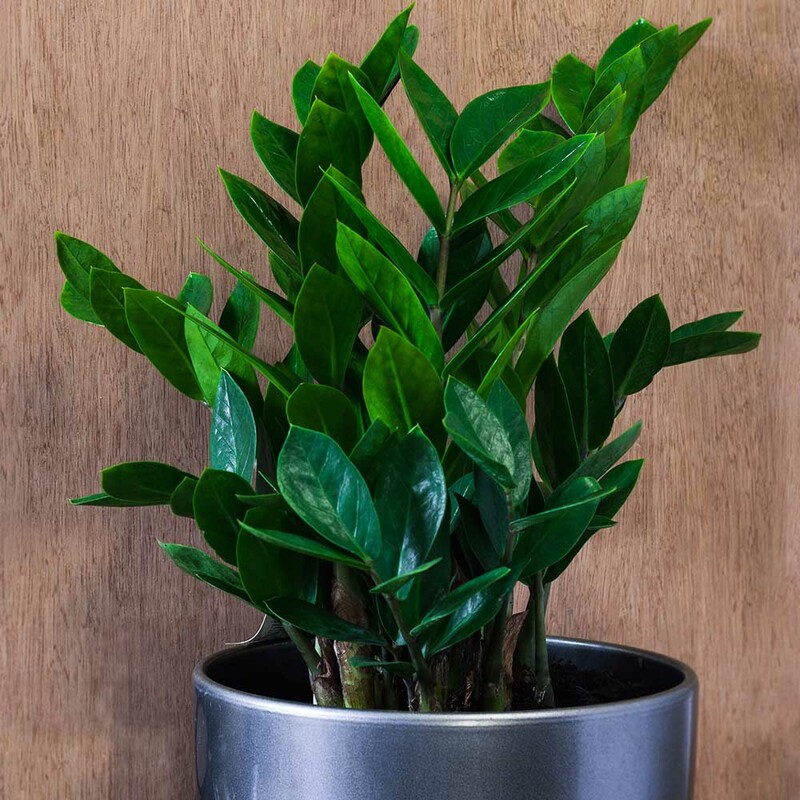 This architectural plant tolerates low light and minimal watering. Check Out Our Sales & Promotions! See Some Of Our Bonsai Collection!